Nebraska played far from a perfect game against Colorado. 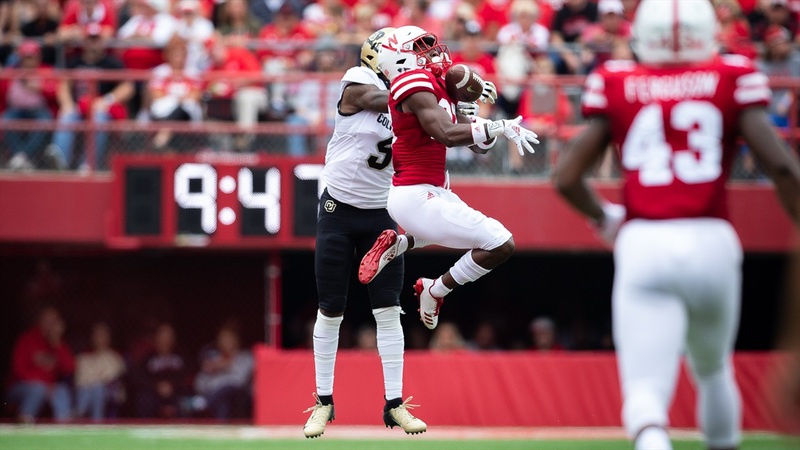 The Huskers played well in some key areas, less well in some other key areas and it was the latter (penalties and turnovers stood out the most) that ended up deciding the one-score game. I'd still say Nebraska played mostly well, however. If a team has to take a loss, I'd put how the Huskers lost to Colorado –– play well against an equal opponent and have a clear idea why you didn't win –– as the second-best way to lose, behind only "play well against an equal opponent and lose via randomness late" (improbable and well-defended catch, miss a high-percentage field goal, etc.). Either is better than a blowout or a massive upset. We're not talking about "moral victories" here, as linebacker and captain Luke Gifford noted this week, but if you care about how well a team actually played regardless of the outcome there was a lot to like for Husker fans in the opener. And if you happen to have created a predictive ranking system that measures actual output against expected output, the gains from Nebraska's loss were actually huge. Ummm, where to start with this? I enjoy trying to understand different perspectives than my own, but I don't do as well with illogic. Let's run through this quickly piece by piece. (1) Game cancelation: That's nobody's fault. (2) Loss to Colorado: That one goes on Nebraska's tab, but not at full price (in my mind) given the 93-percent postgame win probability. If a loss typically costs $100, Nebraska should've been charged $7. (3) Penalties: Can you clean some of that up? Yes, but there's not a strong link between penalties and losing. UCF averaged 8.4 penalties a game last year (127th nationally) and went undefeated to cite just one example. (4) Turnovers: Random over a long enough span but volatile within any one-game stretch. (5) Quarterback Injury: I mean, c'mon. Particularly this quarterback injury. So, let's see, the Scott Frost Era began with a game canceled because of weather, and then a home loss to old Big 8 rival Colorado. Now the Huskers have to deal with a tough Troy team to avoid a 0-2 start. As a special Easter egg for loyal Hot Reads readers, here's a sneak peek at the upcoming issue of Hail Varsity. It's our first-ever "Food Issue," something that's been on my wishlist for a long time. Stay tuned for more details on what's inside, but if you know you want it be sure to subscribe by Friday. 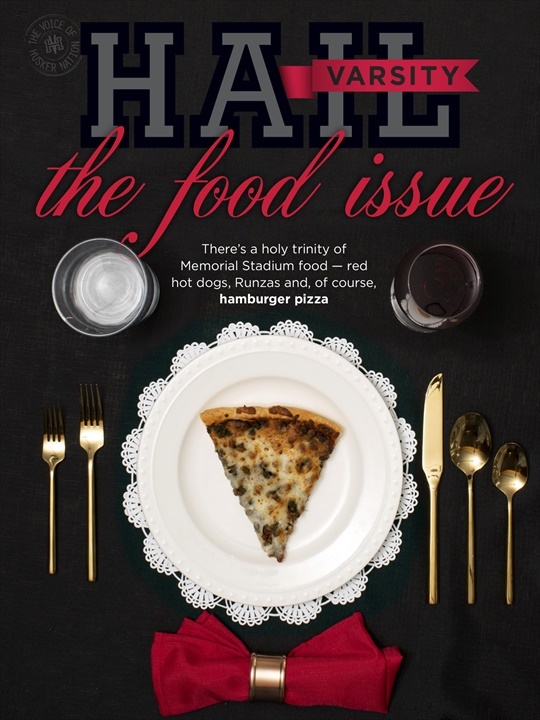 The September issue of Hail Varsity. Former Husker volleyball All-American Lauren West on what sets Nebraska athletics apart. As promised Nebraska rotated often on the defensive line often. "It was awesome," Khalil Davis said. Husker fans heard their first comments from a couple of newcomers this week: Maurice Washington and Caleb Tannor. Here's Tuesday's full practice report.